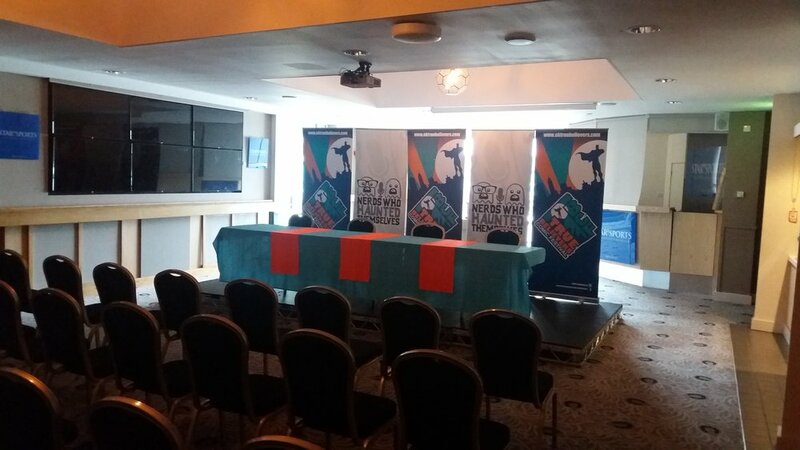 We're delighted to again be able to offer a great selection of panels that both celebrate comics and the creativity of making them. with Elizabeth Querstret (Querstret), Susie Gander (Perrywinkle) and Bryony Evans & Claire Spiller (Wine & Zine). Moderated by Iz McAuliffe (Cardiff Independent Comic Expo). We're thrilled that the 2018 panel will see these fantastic Small Press creators talking about their work, process and more, as well as answering some of your questions too. with Antony Johnston (The Coldest City/Atomic Blonde), Rachael Smith (The Rabbit) and Mike Garley (Samurai Slasher). Moderated by Antony Esmond (Never Iron Anything). 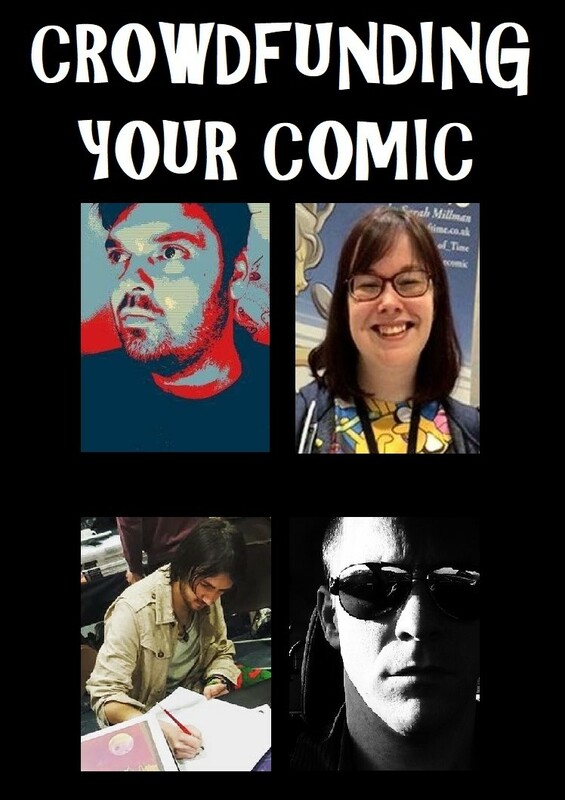 Join our panelists as they talk about the art of writing comics, their process, inspirations and more, as well as answering some of your questions too. with Robin Jones (Paperback & Inkstains), Sarah Millman (NPC Tea), Lyndon White (Lost & Found) & Jon Laight (Brethren Born). Moderated by Antony Esmond (Awesome Comics Podcast). Have you ever wondered what’s the best way to fund your comic project? Is crowdfunding the way to go? Join our panelists as they talk about the highs and lows of running a successful crowdfunding campaign, as well as offering hints and tips on surviving the stress of running a campaign. Join the ACP team for a special live episode of the show, featuring the usual mayhem and comics chat fans of the podcast have come to expect. This panel may contain silly grown up words and themes that may not be suitable for younger audiences (it's all Vince's fault).